Trust our full-service company to provide the customizable household moving amenities that you'll need to make your relocation simple and stress-free. Covan offers the move planning services that you require to keep your employees productive and get your company up and running again quickly. We have access to a global network of moving professionals that can handle your cross border or overseas relocation needs - regardless of size. Corporate relocation is a specialized service that requires the most qualified personnel - luckily, our moving staff and packers are on the job. 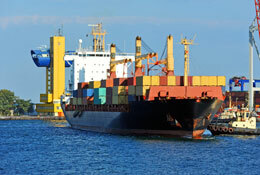 About Covan World-Wide Moving, Inc. 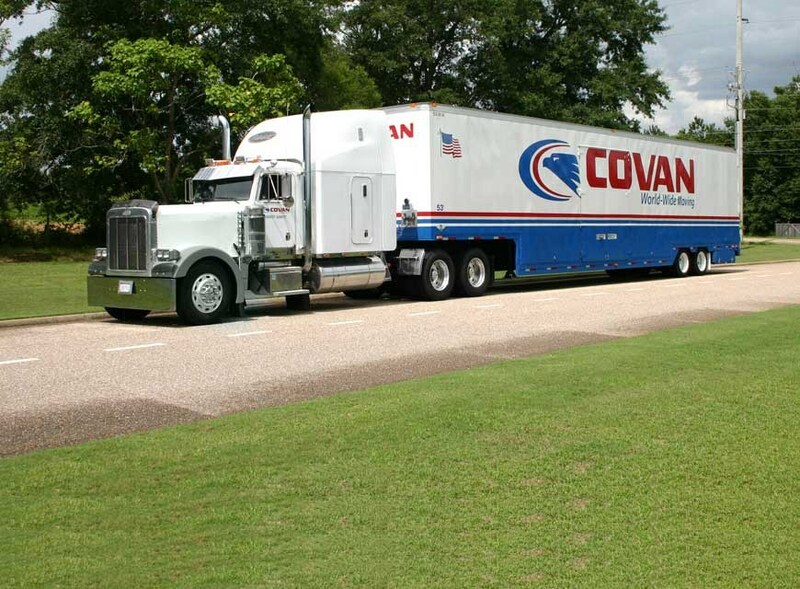 Welcome to Covan World-Wide Moving. From our beginnings as a small, family-owned company over 100 years ago to our current status as an internationally-known moving and storage company with over 50 offices in 17 states and one U.S. territory and more than 400 agents throughout the world, we've been consistently noted for our quality services and competitive pricing. Please read on to learn more about our services.